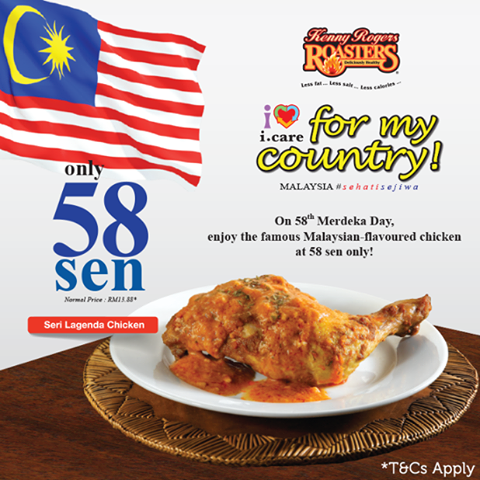 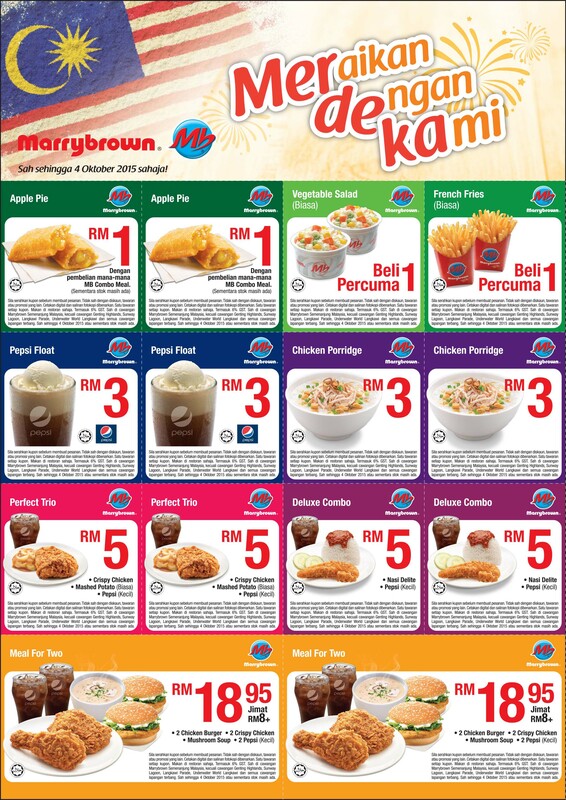 Kenny Rogers ROASTERS chicken at RM0.58 only! 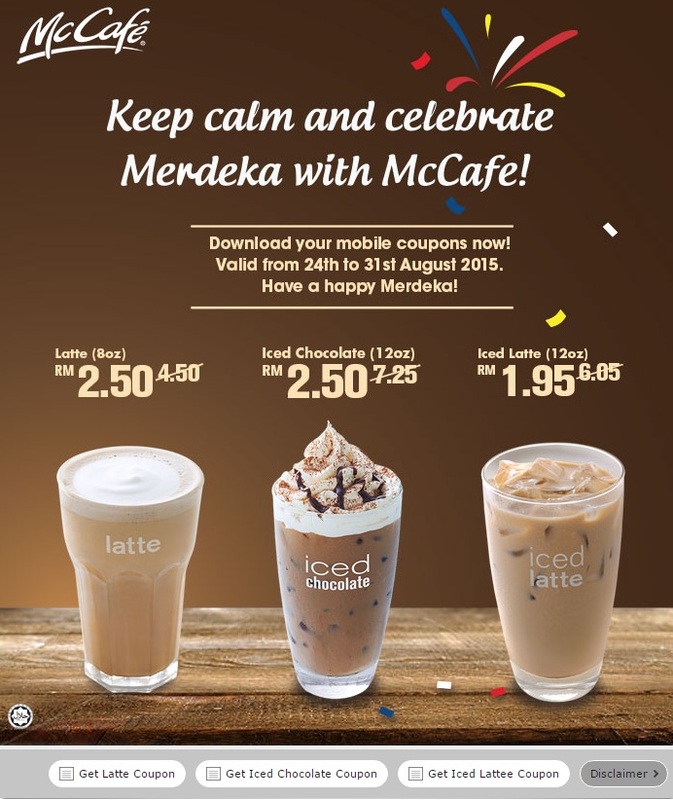 FREE McCafe Merdeka Coffee Coupons Giveaway! 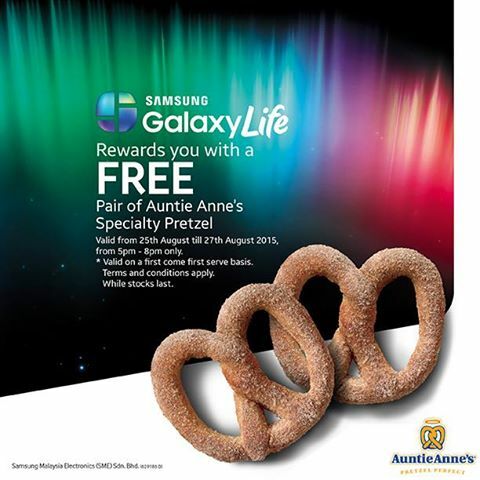 FREE Auntie Anne’s pair of Specialty Pretzel Giveaway! 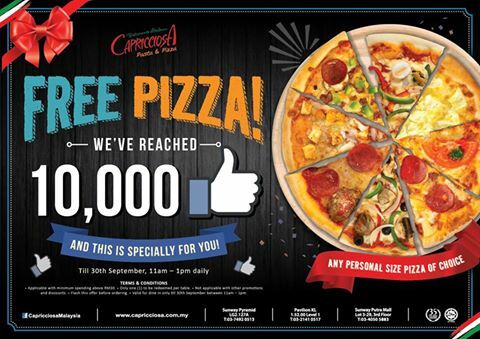 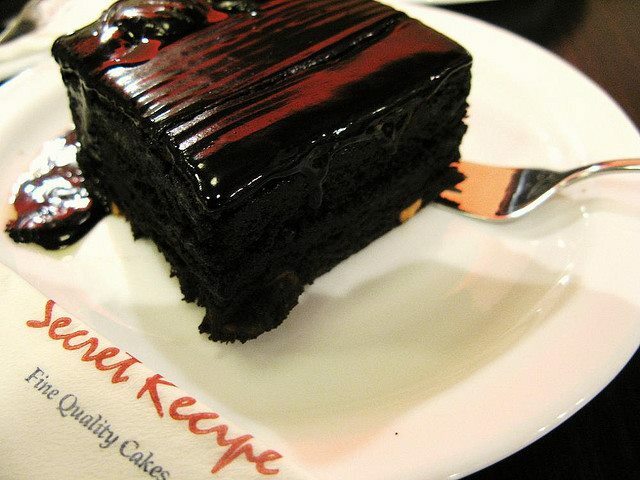 FREE Slice of Secret Recipe Brownies Giveaway! 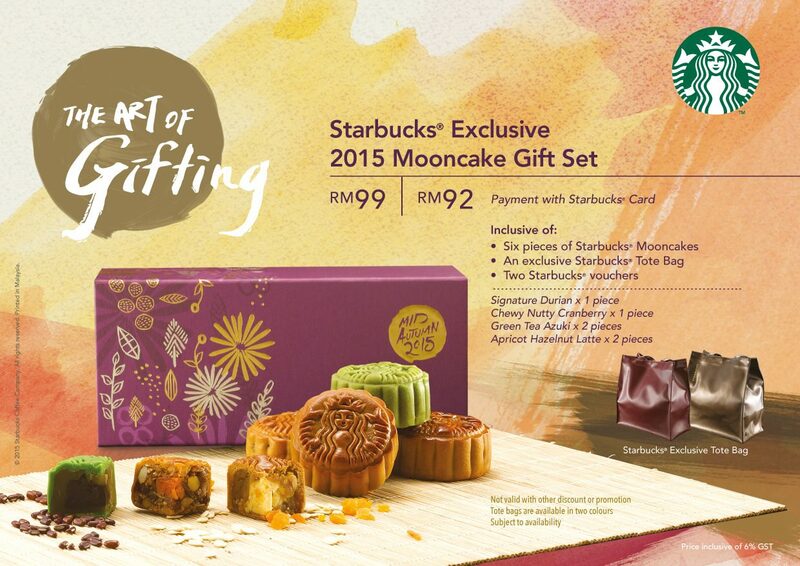 FREE Starbucks Tote Bag and 2 Starbucks vouchers Giveaway! 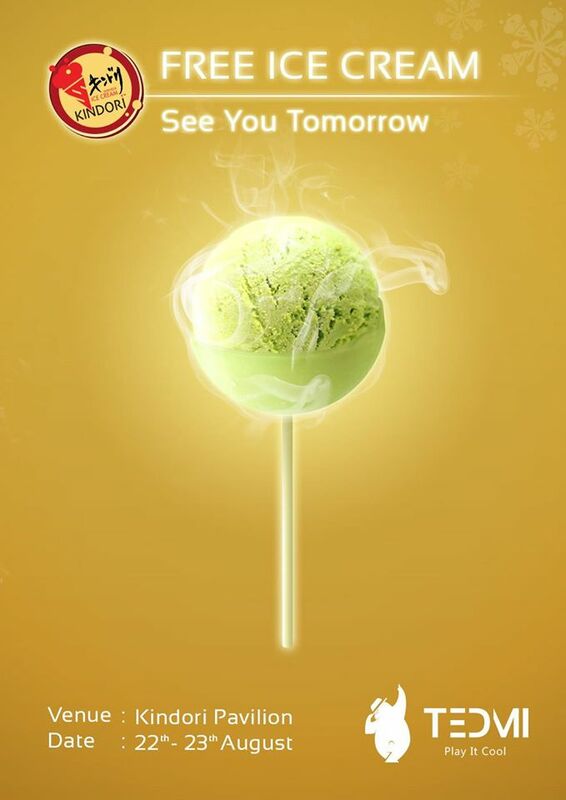 FREE S-26® MAMA sample Giveaway to your doorstep! 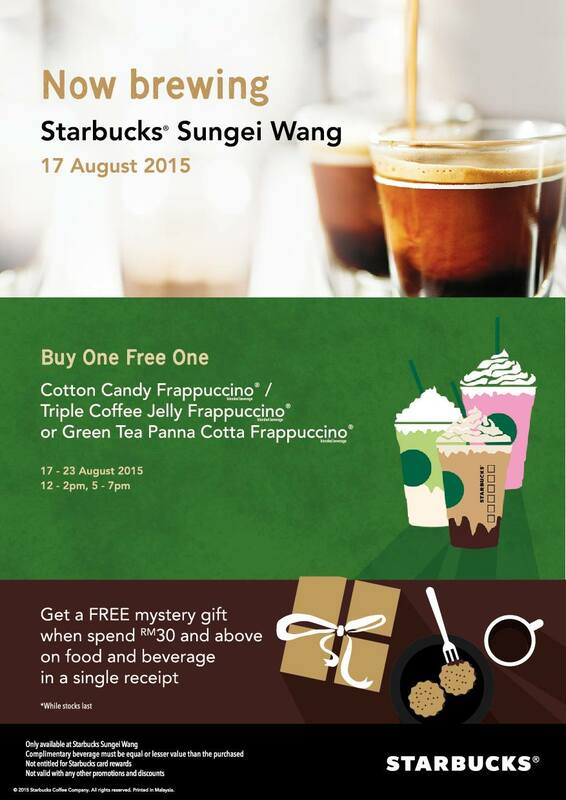 Starbucks Buy 1 FREE 1 Promotion!